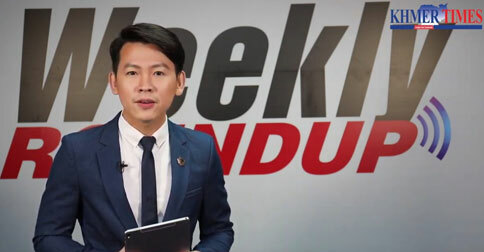 Every week, Khmer Times brings you the best of the weeks news in video. Khmer Times summary of the weeks National and Business news from Cambodia. Summary of the weeks National and Business news from Cambodia.